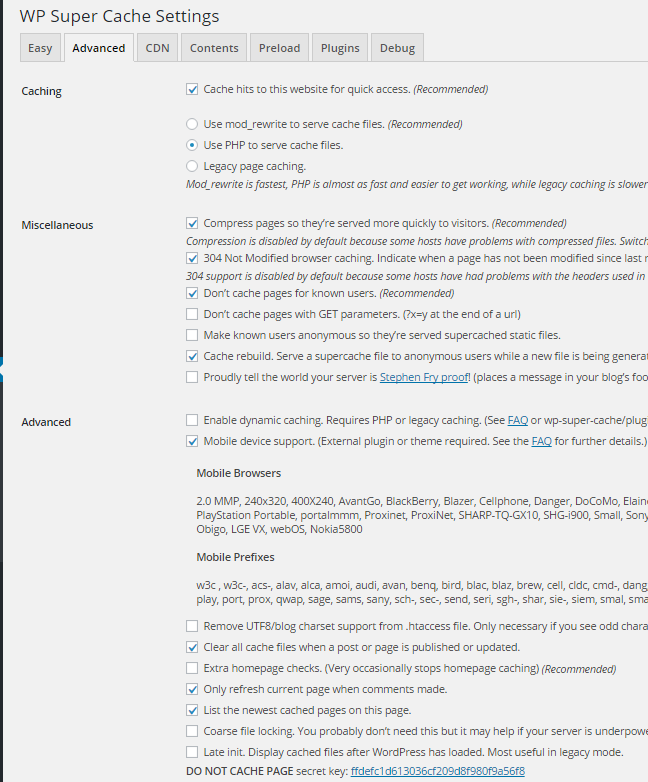 A cache plugin generates static pages and improves the site pagespeed. 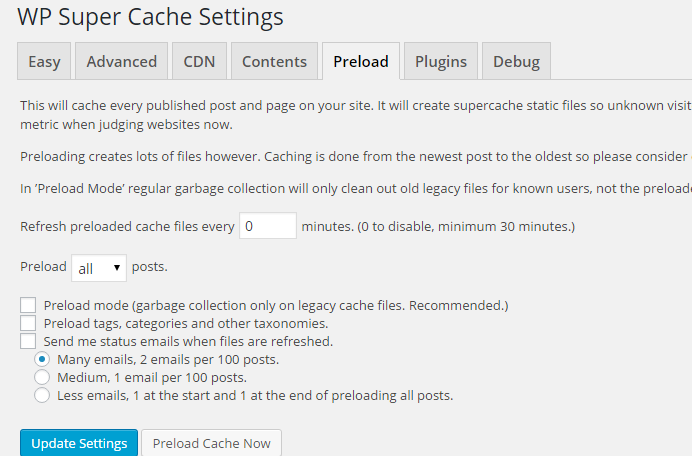 The cached pages are stored in the memory and when a user makes a request the pages are delivered from the cache. By this the php execution and the database requests are skipped.